Awesome Cab that tastes aged already! This is simply an amazing Cabernet. It punches way above it’s price point ($40 ish), by tasting more like an $80+ properly cellared aged wine. The nose has wonderful aromas of cigar box and leather. The flavors are super fresh with lush mouthfeel. The fruit is simply gorgeous. Ends with a nice spicy twist and a long caressing finish. 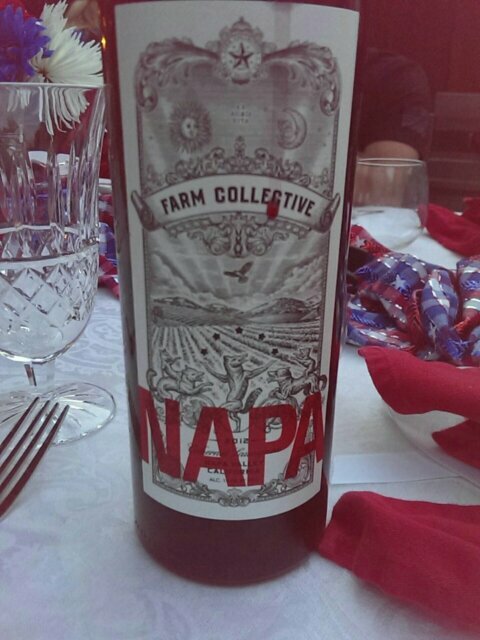 After having this at my neighbors 4th of July dinner party, I went online the next morning and immediately ordered 10 bottles for my collection. Freakishly good wine. Easily the best Cabernet at this price point I’ve ever tasted. Requires significant decanting time at this point (2-3 hours), but the reward is great. This is a very fruit forward and pleasing wine with good aromas on the nose, followed by pure fruit with some essential “Cabernet” nuances, and then a decently long finish. For a retail price of less than $15 USD, this wine is simply INCREDIBLE! After tasting my first bottle out of a stash of 6, I hurried back to the wine shop and picked up a case. Trust me, it is that good. Better when paired with cheeses versus steak. This is a magnificent Bordeaux blend (primarily Cabernet). It has all the desired characteristics of an expensive California Cabernet, but at a much more reasonable cost. Open this up and pair with a grilled beef filet, and you won’t be disappointed! In fact, a meal worthy of royalty awaits you. 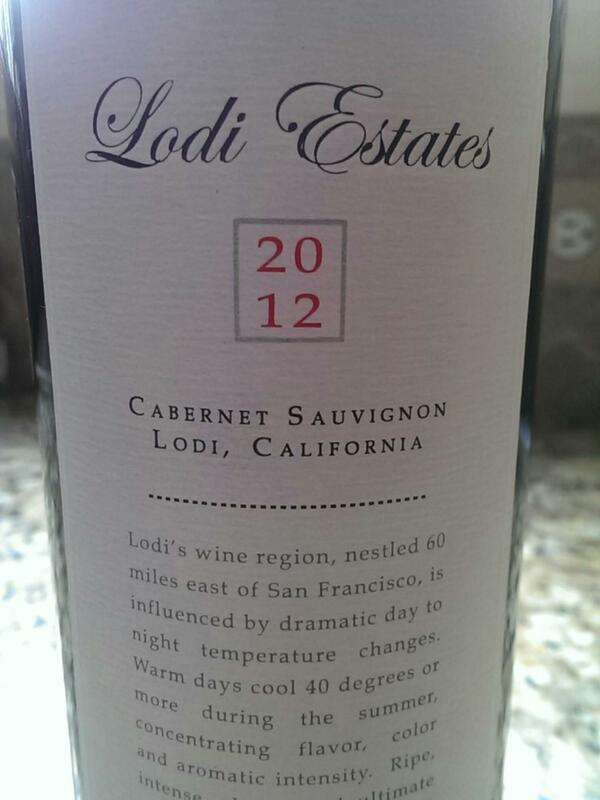 This has Cabernet Sauvignon-driven flavors of ripe summer blackberries, black currants, cassis liqueur and smoky oak. It’s dry with smooth tannins, and it shows lots of class. With 8,000 cases produced, it should be relatively easy to find. A delicious Pinot Noir with Cabernet like nuances. Beautiful to drink and affordable. 100% estate-grown Pinot Noir. This complex and lively Pinot Noir exhibits aromas of juicy black cherry and balsamic reduction, hints of anise, cassis, dried tea leaves, sweet tobacco and savory, simmering curry spices all enveloped within Freestone’s characteristic essence of tangerine zest. The offerings on the palate are both generous and lingering, with flavors of freshly ground allspice, sautêed Chanterelles and plump, red cherries. The earthiness is subtle yet captivating, and the finish is long and seamless. This Pinot Noir is rich, vibrant and has an energy that will keep it alive for many years. Enormously ripe in cherries, raspberries, cranberries and dates, almost sweet, except that it’s totally dry, and the acidity is fresh and bright. A big, big wine that dazzles for sheer power, although it’s not especially subtle right now. That could change in the cellar. Give it a few years, and then a good decanting before service. Score: 92. —Steve Heimoff, December 31, 2011. 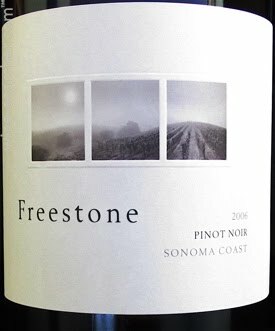 The 2009 Pinot Noir Freestone Vineyards bursts from the glass with an exciting array of sweet black cherries, herbs, dried flowers, licorice and tar, all supported by lively minerality. This focused, beautifully delineated Pinot is first-class all the way. The Freestone bottling is 53% Pastorale Vineyard and 47% Quarter Moon Vineyard. Anticipated maturity: 2013-2019. Score: 92. —Antonio Galloni, February 2012. Just as Andriana Summers has grown up, so has Summers Villa Andriana Vineyard. With the maturity of both Andriana and the Villa Andriana Vineyard, comes our first ever Summers Calistoga Napa Valley Cabernet Sauvignon. Summers Calistoga Napa Valley Cabernet is a blend of Cabernet Sauvignon grapes procured from several select vineyards in Calistoga, including the Summers’ own Villa Andriana Vineyard. A medium-bodied wine with fruity sweet, black cherry and black currant notes interwoven with notions of barbeque smoke, white chocolate and espresso. We’re proud to bring you a wine that reflects the quality and care we’ve put into our own estate vineyards. The opaque purple-colored 2009 Cabernet Sauvignon (6,000 cases made from 100% Cabernet Sauvignon) offers sweet blueberry and black currant fruit intermixed with cedarwood, damp earth and forest floor notes. Surprisingly thick, unctuous and rich with amazing intensity as well as silky tannins, it should be drunk over the next 7-10 years. Score: 91. —Robert Parker, August 2011. Raymond Napa Valley wines reflect a family dedication to excellence and five generations of Napa Valley winemaking. Viticulture and winemaking experience, along with premium fruit from vineyards selected for climate and soil type, are combined to produce consistently superb wines. This dense, dark Cabernet opens with the fresh aromas of blueberries and linen, with a twist of the more opulent overtones of roasted meats, cigars, and the forest floor. On the palate, the wine is full-bodied and powerful as minerality and earthiness intermingle with the sweetness of elderberry and currants. This wine is evenly structured and well balanced with a beautifully extended finish.